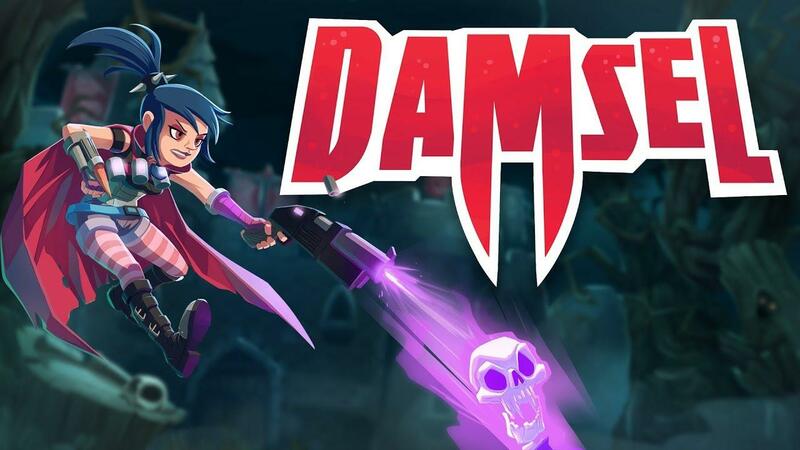 Damsel from Screwtape Studios is a mighty fine looking action-platformer set in a dark cartoon-like world and it's now on Linux. It was only recently we noted that it looked like it was coming, didn't take long after that! Released yesterday, the developers noted that Linux (and Mac) support arrived with a few other tweaks to the game to make it a little more accessible. Apart from a few gameplay tweaks, they also added support for using the OpenDyslexic font if you have trouble reading the in-game text which is a nice feature. YouTube videos require cookies, you must accept their cookies to view. View cookie preferences. Comic Book Campaign - Learn the secrets of Red Mist and put a stop to their evil plans. Competitive Arcade Leaderboards - Master your abilities by perfecting your runs and become the top agent. Chill Out Time - Chillout mode lets you take the edge off and enjoy the game without worrying about pesky things like dying. Extra challenge modes - For the discerning slayer, take the difficulty up a notch! Pumping Synth Soundtrack - Gothic grooves to slay too! You can pick it up on Steam. This looks vaguely Dead Cell-sy. Beautiful background graphics too, really smooth movement. I guess it's on the slightly pricey side, but the quality here suggests it might be worth it. scaine This looks vaguely Dead Cell-sy. Beautiful background graphics too, really smooth movement. I guess it's on the slightly pricey side, but the quality here suggests it might be worth it. Nope, no contact with the developers on this one. I like the look of this. I think a few people were complaining about how chaotic the screen can get with the hit-numbers shattering and falling on the floor. Hopefully the devs will give a few options to turn things like that on or off. I will be interested in hearing a review if you get a copy, Liam.